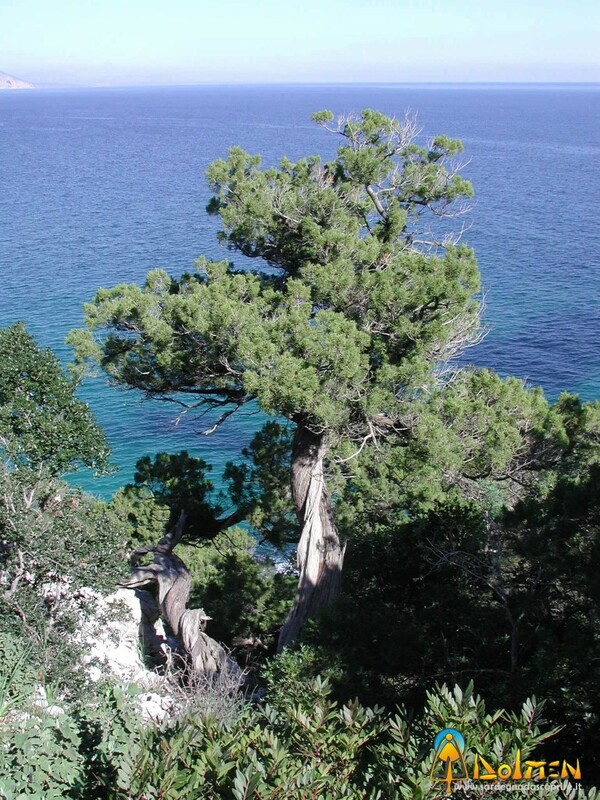 You can reach it in one hour’s trekking walk following a beautiful path through woods of Junipers and lentisks. Halfway you can also stop to visit the cave of Toddeitto. At the end of the path you dominate the marvellous sand bay of Cala Luna, rightly considered one of the most beautiful beaches of the mediterranean sea thanks to its half-moon shape and its caves.